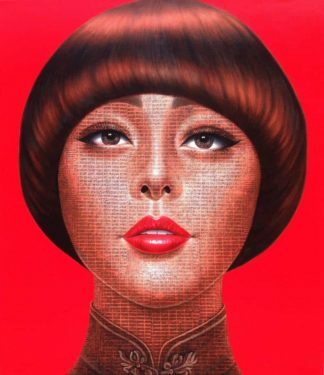 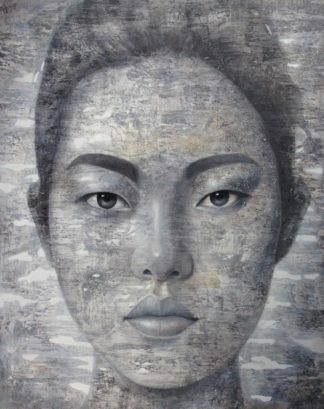 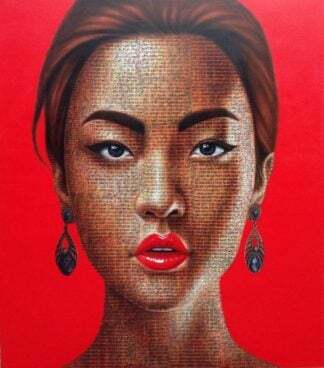 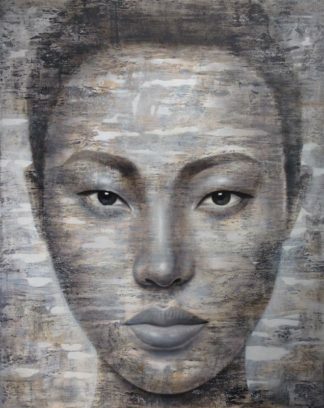 Colletion of portrait by Thai artist, Petch. 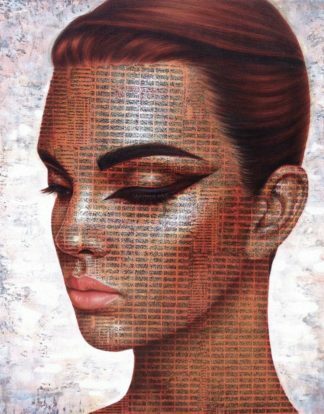 Online art for sale. 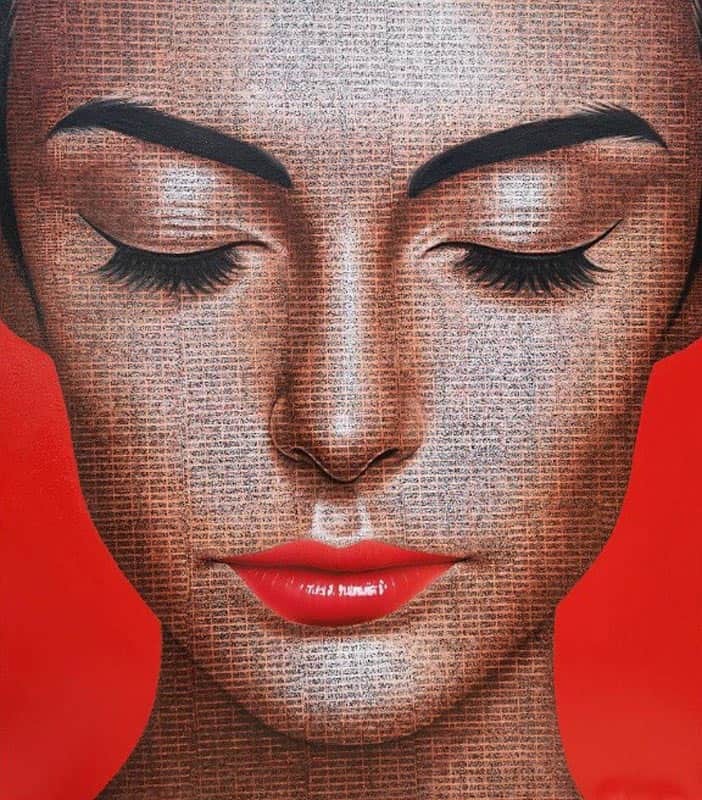 Home decoration art work.